We tend to look at a person’s eyes when we talk to them. Unfortunately, this area often gives away signs of ageing and gravity, such as droopy, sagging skin or bags under the eyes. Excess fatty deposits, wrinkles and hanging eyelids can make us look much older and more tired. Eyelid lift surgery (blepharoplasty) is a procedure in which excess skin in the lids is removed and the lid contour reconstructed to rejuvenate the appearance of the eyes. This procedure reduces the sagginess and droopiness around the eyelids. This procedure is sometimes combined with a procedure (blepharoptosis repair to lift the lid margin if this has dropped). If any of these issues apply to you, you may be offered eyelid appearance rejuvenation using Blepharoplasty procedures. People of ALL ages can suffer from these issues as genetics, lifestyle, and sun damage significantly affect our appearance. People of ALL ages can suffer from these issues, as genetics, lifestyle, and sun damage significantly affects our appearance. 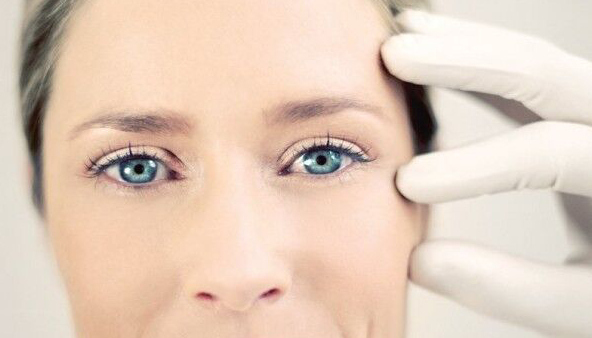 We see lots of people in their twenties, thirties and forties opt for eyelid surgery, as it rejuvenates the facial area and has a noticeably improves appearance. Do you have a question about Blephoraplasty? Both genders can benefit greatly from this procedure. Upper eyelid surgery removes excess skin that has significantly stretched and is now creating multiple wrinkles or a “hooding” effect on the eyelash line. Muscle repair can be carried out at the same time if there is any droopiness beneath the lid. This is done through the same incision so there will be no further scarring to the skin. Many patients find that they have difficulties in applying make-up, such as eyeshadow or eyeliner, due to sagging or excess skin. 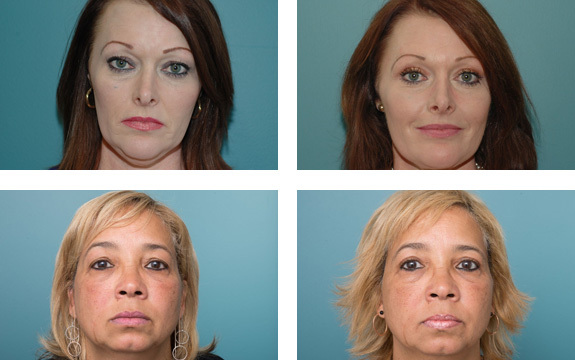 Blepharoplasty removes this problem by creating a firm surface area which acts as a “canvas”. Excess fatty tissue can make the upper eye look heavy, so eyelid surgery can improve the appearance by removing or reshaping a small fatty area around the eyelid. Ptosis (a drooping of the upper eyelid) can also cause a reduction in eyesight if the eyelid itself is blocking the patient’s vision. This often occurs as a part of ageing and can be improved with a ptosis correction to reattach the muscle that lifts the eyelid, the levator, to the cartilage in the upper lid. Dr Gillett will remove the appearance of bags and puffiness under the eye by redistributing fatty deposits within the lower eyelid. He will use his experience in facial anatomy to look at the location of stretched skin and fatty deposits to determine the best approach for the procedure. The fatty deposits are generally repositioned via an incision behind the eyelid (transconjunctival). This avoids any external scars. If there is also an excess of the eyelid skin a small incision just beneath the lashes is also required. 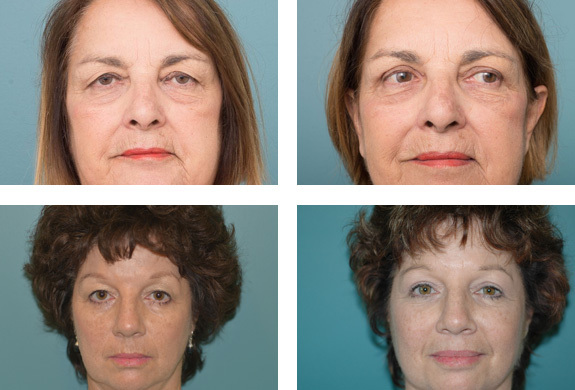 Lower Blepharoplasty gives patients a more youthful look by removing or repositioning excess skin and fat from the lower lid area beneath the eyes. This eye surgery can also help to correct drooping that pulls the lower lid down and exposes the white area of the eye below the iris, as well as help eliminate dark eye bags under the eye. Upper and lower eyelid surgery can be carried out in combination. This will make patients look younger by restoring a healthy elasticity to the skin around the eye area. After the surgery, you will wake up with cold packs on your eyes to help the swelling, if these bother you they may be removed. Your vision at first will be blurry because of ointment in your eyes. To help with swelling we recommend you sleep with your head elevated. Raise the head of your bed or sleep on two pillows. It is necessary to keep suture lines clean. We refer to this as an eye toilet. Please use a salt solution from the chemist. With clean hands and cotton make up pads dip into salt solution lightly squeeze and wipe pad across suture line once, then discard pad. Repeat process 3 – 4 times. With a cotton bud apply a thin smear of prescribed eye ointment to the suture line. Use a new cotton bud for each suture line. It is important in the first few days after surgery that some ointment (Chloromycetin) is applied in the eyes each evening. This is done by looking up and pulling the lower eyelid gently forward and placing a small amount of ointment between the lower eyelid and eyeball. The ointment prevents any drying of the eye overnight in the case that the eyelids do not fully close for the first few days’ post-surgery because of post-operative swelling. Your anaesthetist will provide you with instructions regarding pain medication and a prescription if necessary. You will be contacted one to two days after your surgery by phone to check that all is going well. You will be seen in the rooms approximately one week after your operation when the nurse will remove the sutures. Usually Dr Gillett will see you at this appointment also. You are seen again in the rooms six weeks’ post-surgery at which point further photos are obtained for comparison with the photos that were taken prior to surgery. Most patients can return to work after 7 – 10 days. Bruising can be disguised. If you wish to discuss camouflage make up please bring this up at your next post operative visit with the nurse. 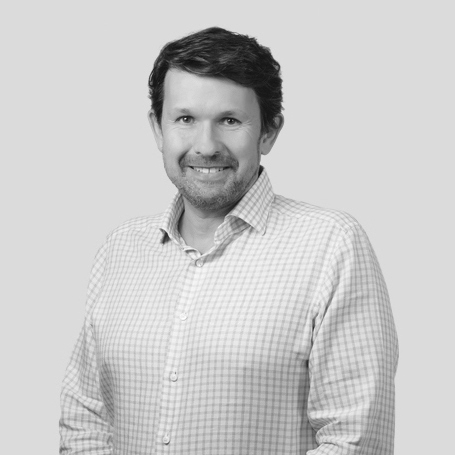 Dr Gillett will assess your eye region and face shape to determine your suitability for upper and or lower eyelid surgery. He will explain the procedure including its potential risks and what to expect in the post-operative/recovery period. The procedure is usually performed under a quick general anaesthetic administered by a specialist anaesthetist. The anaesthetist will assist with post-operative pain control which is generally minimal. A referral from a GP or specialist is useful but not essential in any way. You can call or email us to book your initial consultation. Take notes and ensure that you read any provided documents thoroughly.